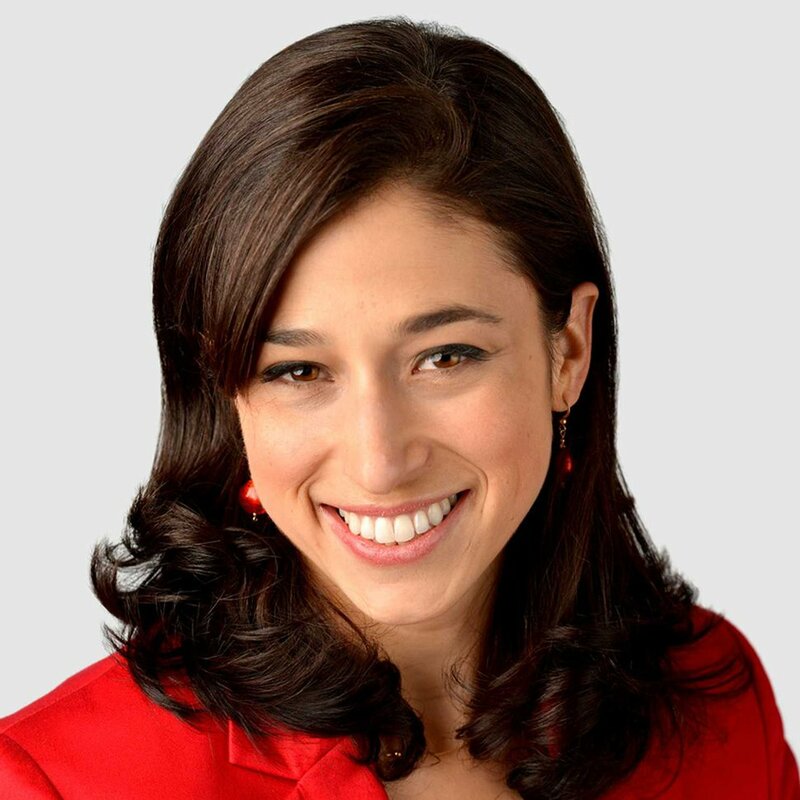 Catherine Rampell: States are taking action on #MeToo. Why isn’t Congress? 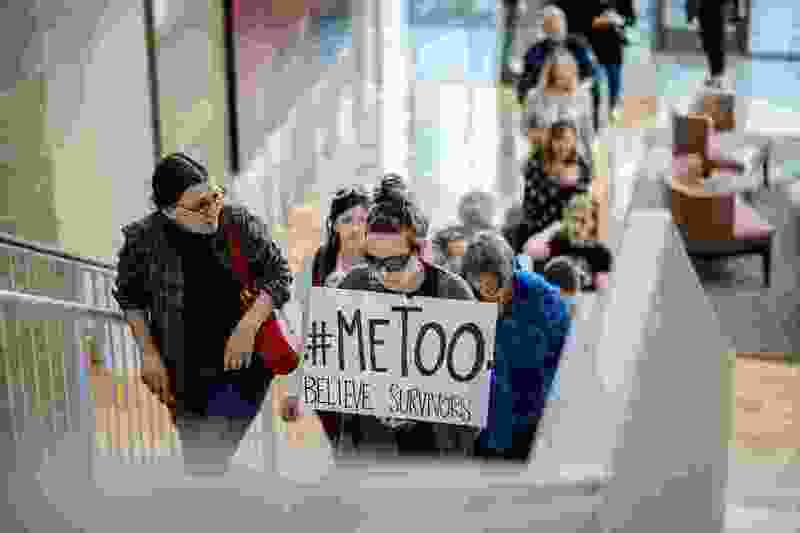 (Trent Nelson | The Salt Lake Tribune) Ashley Weitz carries a #MeToo sign as people arrive to hear Anita Hill speak at the University of Utah in Salt Lake City, Wednesday, Sept. 26, 2018. Sacramento • A year ago, the #MeToo movement went viral. First came the naming, shaming and ousting of powerful men accused of sexual misconduct. Then came awareness of the prevalence of such misconduct and of the intricate methods — the threats, the legally enforced silence — used to keep victims from speaking out. Then came the righteous fury. But, to date, the expulsions and outrage have not coalesced into anything resembling a successful federal policy agenda — to, you know, keep such problems from happening again. In fact, over the past year, Congress has done (almost) nothing to address the systemic problems that lead to workplace sexual misconduct. Here in California, however, where the governor just signed several laws addressing workplace sexual harassment, things look different. Also in Vermont, Michigan, New York, Tennessee and at least six other states and three localities. As with other popular policies that Congress has been unwilling or unable to pursue — including raising the minimum wage and passing paid family leave — states have led the way. The jurisdictions have taken different approaches to strengthening workplace protections, many of which are summarized in a new report from the National Women’s Law Center. Some have simply expanded the universe of workers covered by anti-harassment legal protections. Federal workplace anti-harassment law generally does not extend to employers with fewer than 15 employees, or to independent contractors, interns, volunteers or grad students. Five jurisdictions (four states and New York City) have plugged some of those gaps. Four states newly bar or limit the ability of employers to force sexual harassment victims into arbitration, an often secret process whereby arbitrators are incentivized to be friendlier to the side that offers repeat business (hint: It’s not the employee). Forced arbitration clauses also can prevent multiple victims from banding together to bring a class-action suit. Federal law limits states’ abilities to legislate issues related to arbitration, however, and these new state-level provisions are likely to get challenged in court. Indeed, on the same day he signed some of his state’s #MeToo legislation, California Gov. Jerry Brown (D) vetoed a bill that would have barred mandatory arbitration, on the grounds that it would have violated federal law. Which drives home the need for Congress to actually do its job here. Perhaps the most striking set of anti-sexual harassment laws that states have recently passed relate to nondisclosure agreements (NDAs). Some employers (including at least one political campaign) require workers to sign NDAs when they start a new job, and then much later dust off those agreements to muzzle speech about alleged harassment, discrimination or other bad behavior. Which seems indefensible, particularly if we’re talking about lawbreaking. Accordingly, five states have barred or limited the use of NDAs as a condition of employment. Where things get trickier is in the use of NDAs as part of legal settlements. What if an alleged victim wants to remain anonymous, given the risk of harm to her (or his) career? And if a complainant’s silence can’t be guaranteed, victims might get less money — since part of what’s being paid for is the silence. Of course, that paid-for silence might benefit one victim, but it has externalities, too: It could harm future victims, who might have otherwise been warned off the employer. Or even past victims, who might come forward if they knew they weren’t alone. States have addressed these concerns in different ways. New York and California have limited the use of NDAs in sexual harassment settlements, more often letting victims decide whether to keep the facts confidential. It’s unclear, though, how you make sure such a decision isn’t coerced, says National Women’s Law Center vice president Emily Martin. New Jersey is considering a compelling solution that would allow NDAs in harassment settlements but give victims the right to change their minds. If a victim later decides to speak out, and says enough to identify the employer, then the employer would be free to speak as well. As for protecting future victims, states are exploring new reporting requirements, such as mandating that employers report misconduct claims or settlements to a government office, to make it easier to identify patterns. Incidentally, the Empower Act, a federal bill with bipartisan support in the Senate and House, incorporates many of these features. Yet it languishes on Capitol Hill, a full year after the public learned how toxic the secrecy around sexual misconduct can be. Voters next month would do well to remind federal officials that — to borrow a phrase — #TimesUp.